Welcome to Super Visa Best Insurance! The place, where affordable rates, extensive coverage and great customer service wait for you! Let us take you one step closer to reuniting with your family in Canada! Super Visa Insurance is required to apply for a Super Visa. With Super Visa, parents and grand parents of Canadian Citizens and Permanent Residents can stay with their families in Canada for 2 consecutive years per visit.  Your personal information is safe with us. What is Super Visa Insurance? 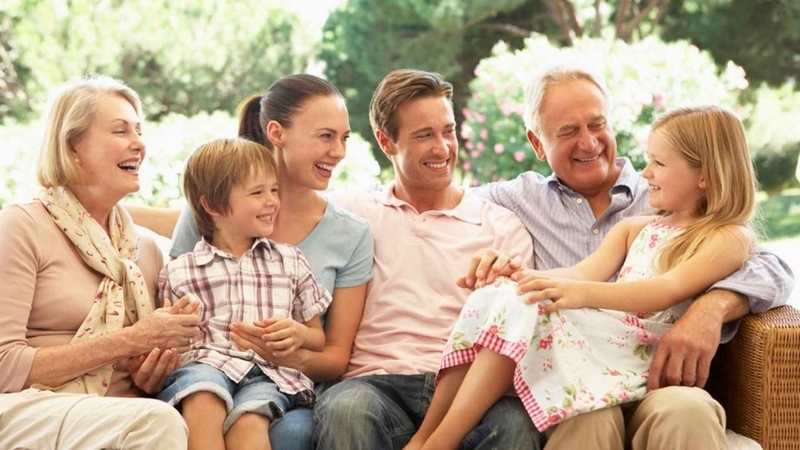 As you may already know, Parent and Grandparent Super Visa medical insurance is designed to cover the costs for medical emergency treatment, should you ever need it while staying in Canada or during a side-trip around the globe. As a Super Visa applicant, Citizenship and Immigration Canada (CIC) asks you to provide a proper medical coverage plan that meets the following Super Visa health insurance requirements. Working with the best has its perks for all of us! Take a look at the Canadian insurance companies we work with and click on the images below to learn more about the health insurance provider of your interest! Can I pay for the Super Visa travel Insurance for parentson a monthly basis? Absolutely! Even though the majority of medical insurance plans are to be paid for up front, there is a single Canadian insurance company that offers you a special Super Visa Insurance monthly paymentoption. If my application for the Super Visa is rejected, can I receive a refund for the insurance? Of course! In case your Super Visa application was not approved, all you need to do is to contact us and provide a copy of the official Letter of Rejection in order to get a full premium refund for health insurance for Super Visa. Is it possible to get a refund for Super Visa medical insurance, in case there was a claim? Unfortunately, once you make an insurance claim, there will be no refund available. How can I calculate the cost for Super Visa health insurance? Just use our Canadian Super Visa medical insurance Calculator above to get the exact quote for an insurance policy. Please, note that Super Visa health insurance cost depends on the total amount of coverage, deductible as well as the age of the applicant and pre-existing medical conditions status. I will be leaving Canada before my health insurance for Super Visa expires, will I be able to receive a refund? If you decide to go back home, before your insurance policy expires, you are eligible to get a Partial Premium Refund that is based on the number of days / months left unused. Note that you can only get reimbursed with a partial refund, if you did not make any claims while insured and present a proof that you left Canada i.e. copy of a Boarding Pass. Is it safe to purchase medical insurance for Super Visa using the services of your company? Yes, it is safe. All personal information you provide us with will not be disclosed to any third parties, except for the insurance company you have chosen to buy Super Visa Insurance medical coverage with. You may also take a look at our Privacy Statement to learn more about it. Is it possible to change the Effective Date on my Super Visa Insurance policy? Certainly. Yet, you should always remember to request the Effective Date to be changed before it commences or before you arrive in Canada, whichever comes first. I am trying to apply for a Super Visa Insurance plan, but what does Deductible mean? If you choose to have a Deductible, you agree to pay the specified amount in case you make an insurance claim, before your insurance provider covers the rest. Example: An insured person has fell off the stairs and had to see a medical specialist, while having an insurance policy with $250 deductible. A claim bill is $2,700, then this person is responsible to pay $250 deductible him/herself first and the rest $2,450 are covered under the insurance policy. What does Super Visa Insurance cover? Super Visa health insurance for Parents / Grandparents is designed to take care of the emergency treatment costs such as hospitalization, ambulance services, repatriation, emergency medical care, etc.Please note that no regular physical exams, doctor/clinic visits, etc. are covered. In order to learn more about specific insurance benefits, please refer to Plan Details of a particular insurance plan. Is Medical Examination required before applying for a Super Visa Insurance? No. Medical examination is not a part of the application process for Super Visa insurance policy, therefore, there is no need for it.